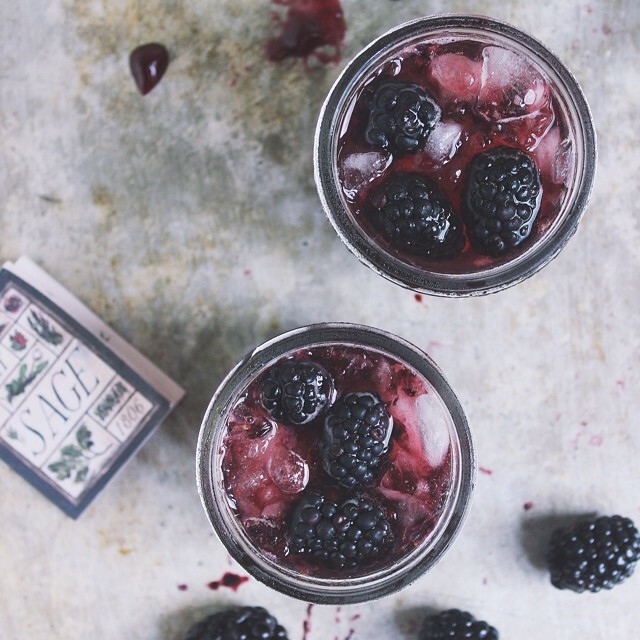 And here it is folks, the Blackberry SAGE Jam Cocktail. Good For A Crowd Jam cocktails are my favorite invention ever!! The deep purple color from the blackberry sage jam, made by Sherrie is so pretty!